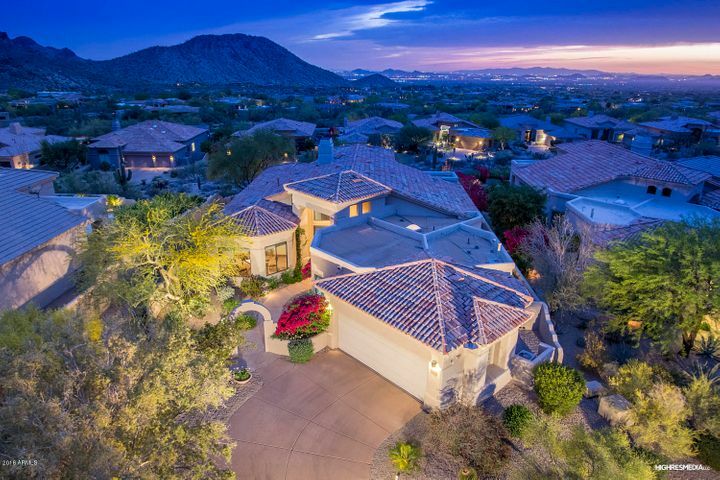 Quail Ridge is a gated subdivision in the prestigious golf community of Troon Village. 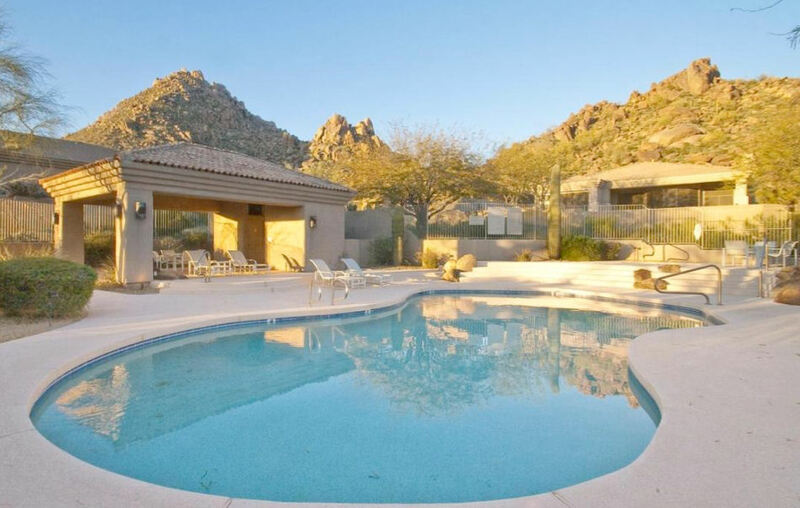 Located along Happy Valley Road on the southern edge of Troon Mountain, Quail Ridge homes are known for their splendid desert views, which include the rocky slopes of Troon Mountain with its boulder strewn foothills and the McDowell Mountains to the South. Quail Ridge features luxury homes built by Geoffrey Edmunds/Toll Brothers. These homes are generally 3 bedroom floor plans that vary in size from around 2,000 square feet to 3,500 square feet. Quail Ridge shares a gated entrance with Whispering Ridge at Troon Village. Elegant and versatile, these are some of the most spectacular Troon homes for sale in Scottsdale. Whether you are looking to retire in a private Sonoran oasis, spend your winter vacations at a renowned golf course or simply move your family to a quiet area with plenty of recreation, you will find that Quail Ridge offers the lifestyle that you seek and much more. Find homes for sale in Quail Ridge by browsing the listings below, or schedule a showing of Troon homes by calling Carmen Brodeur at (602) 791-0536. 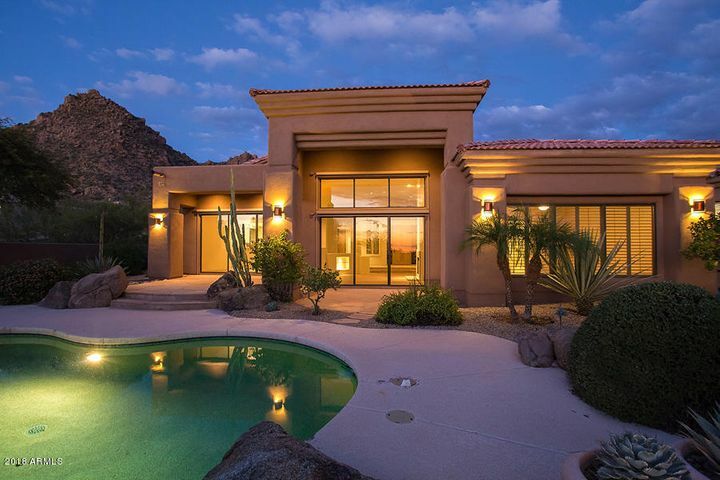 Looking for a home with dramatic desert views and plenty of living space? Quail Ridge offers 3 bedroom homes with wide open floor plans and some of the finest views in Troon. 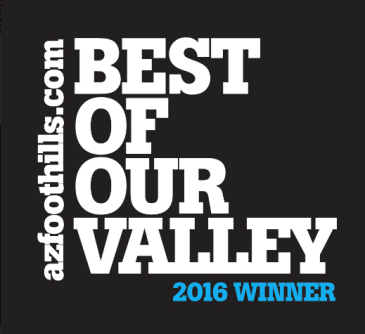 Sitting at the base of Troon Mountain, Quail Ridge has arguably one of the best locations of any Troon Village community. 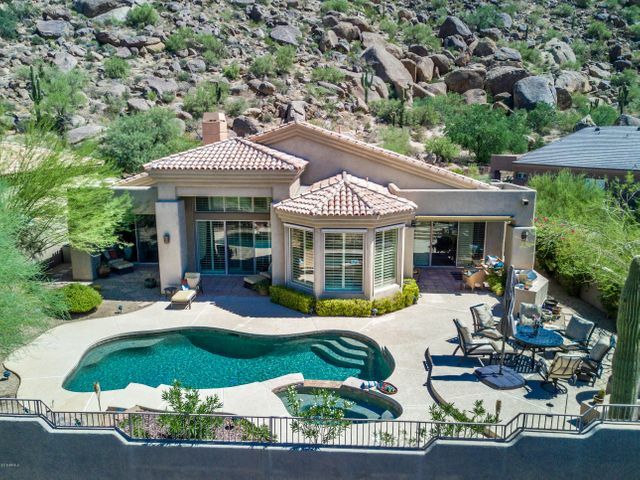 It is surrounded by dramatic rock and land formations, directly north of the McDowell Mountains and just down the road from Troon Country Club. In addition, it is only minutes from Pinnacle Peak Park, the Four Seasons Resort, several restaurants and many other comforts and conveniences besides. Like many Troon Village homes, Quail Ridge homes are gated and thoughtfully tucked away from the commotion of the city. 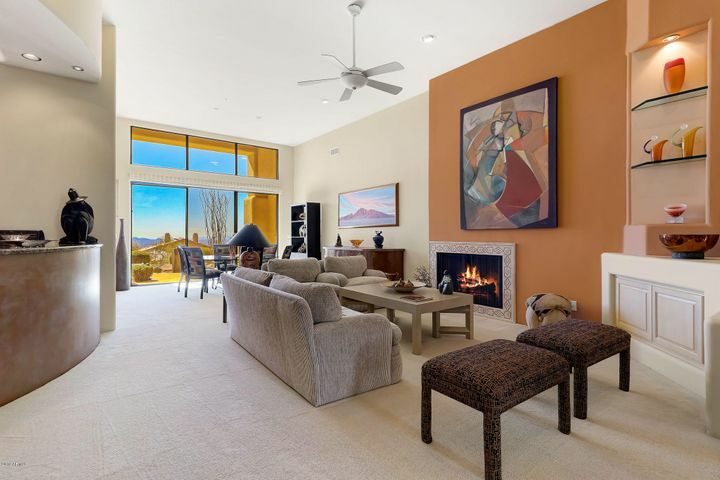 Troon Village is an elite golf community built around Troon Mountain in North Scottsdale. The main focal point of Troon Village is the Troon Country Club golf course, which curves around the western edge of the community and weaves through its numerous subdivisions. Both residents of Troon Village and non-residents are allowed to become members of Troon Country Club, and many of the homeowners who live along the course also enjoy playing on it. Troon Village golf homes come in all shapes and sizes, from condos and townhomes to custom and production homes. Many homes are even walking distance from the clubhouse and all of its luxurious amenities. 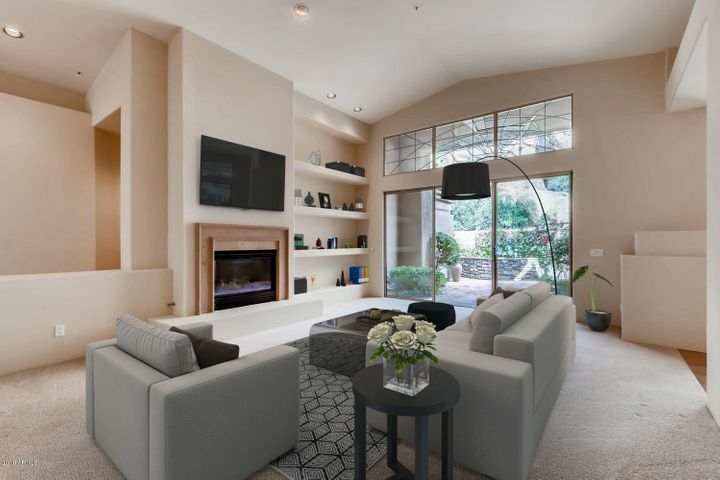 If you are interested in Troon golf homes for sale or any other golf properties in North Scottsdale, choose a realtor who specializes in Scottsdale golf communities. 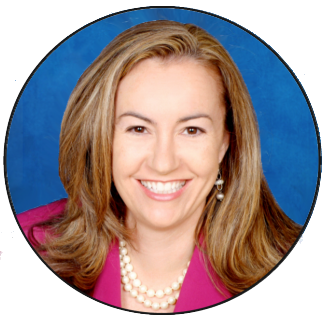 Carmen Brodeur is a true real estate professional with years of experience working with both buyers and sellers of property. 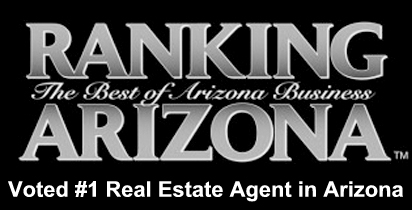 Call Carmen today at (602) 791-0536 for a showing. Carmen also welcomes your emails at Carmen@TopScottsdaleHomes.com.